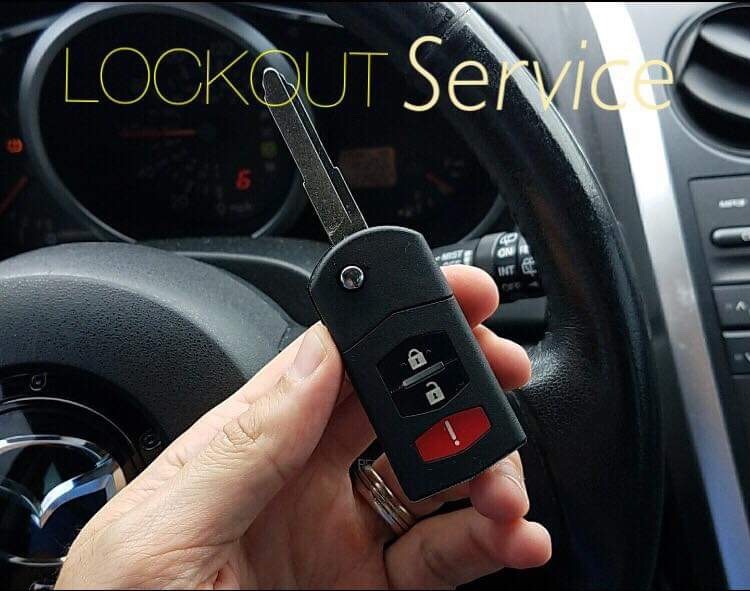 Schedule a free consultation call with us to discuss your Locksmith requirements. 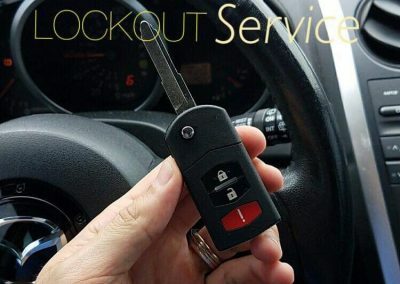 and most experienced locksmiths in the Industry. 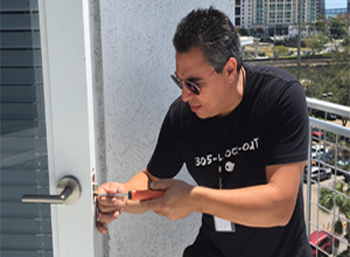 Our Standards- Our each and every locksmith technician has at least 3 years of experience. 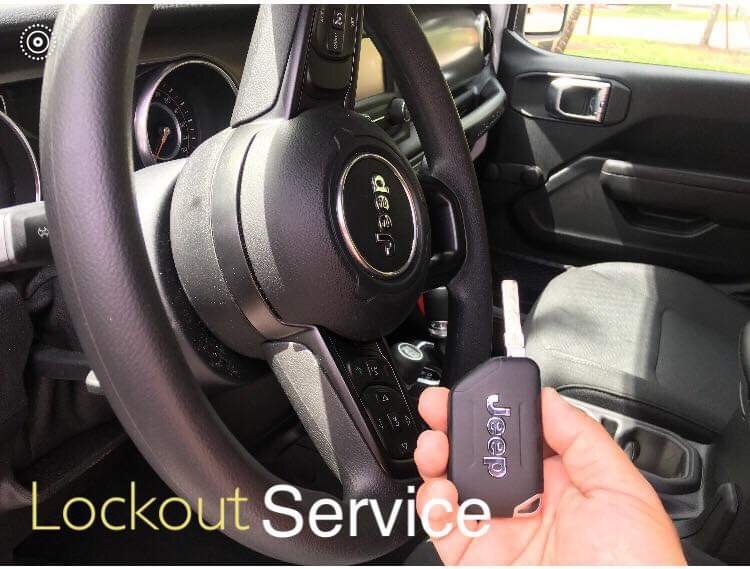 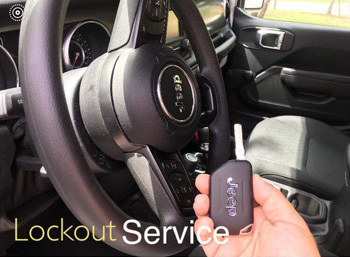 We always undergo extensive background process to make certain that our every single locksmith technician is trustworthy, professional and reliable. 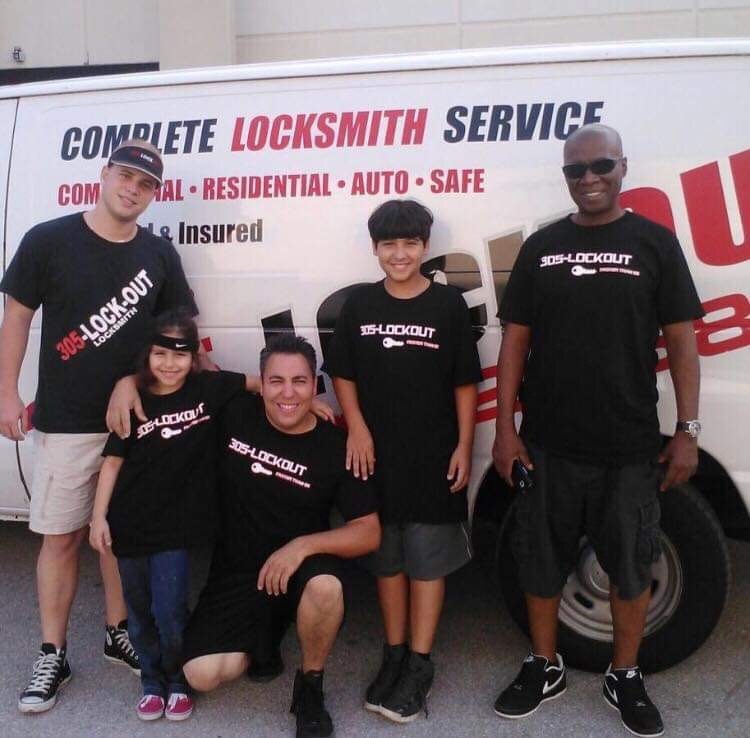 Training- We always give proper training proper training to all our locksmiths so that they can remain up to date with all the modern tools, techniques as well as skills. Licensing- All our locksmiths are properly licensed by the state before being provided with locksmith van, equipped with modern, cutting edge locksmith specialist tools and computer programs. 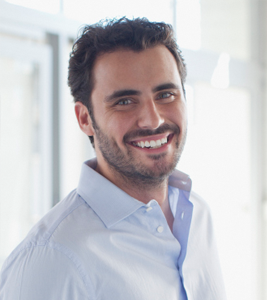 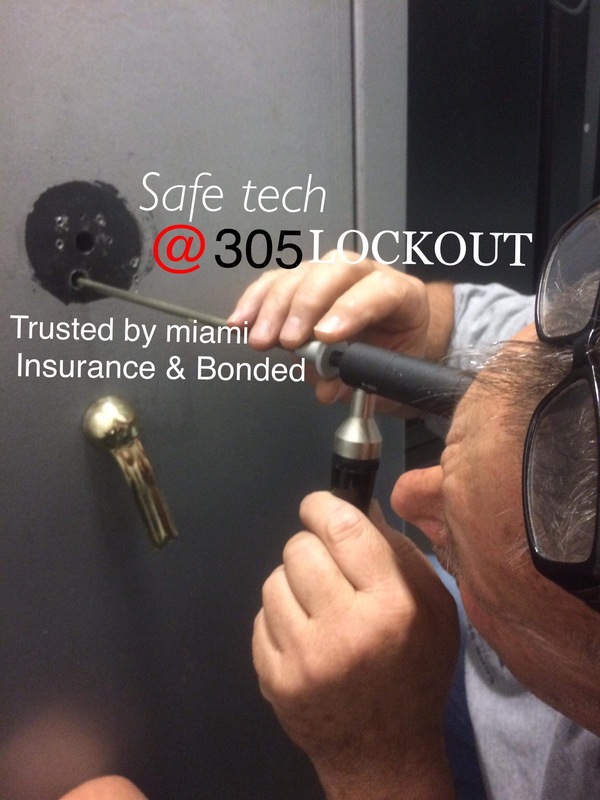 Insurance- Our immaculate reputation, comprehensive training and high standards has earned the trust of all the people of Miami area. 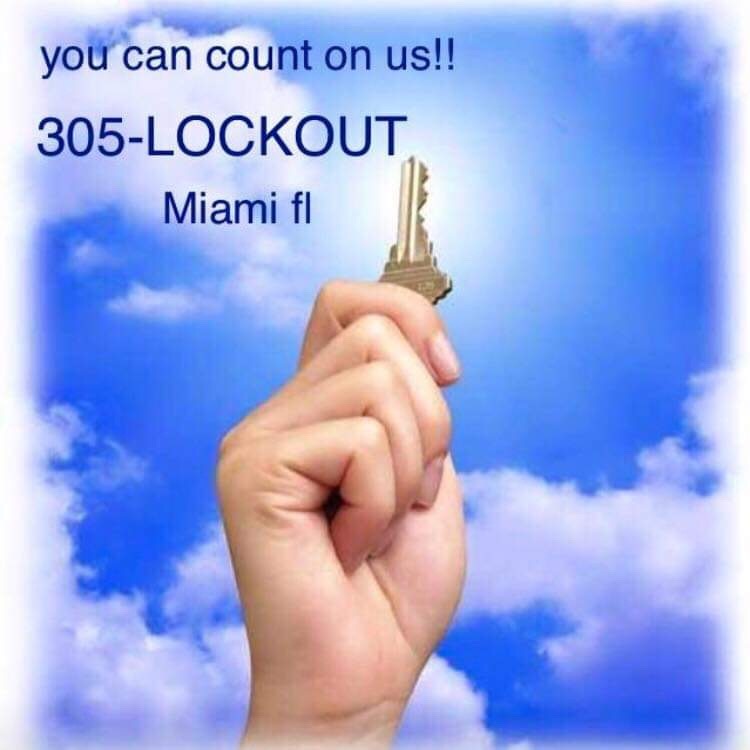 That’s why our services are covered by most comprehensive insurance policies. 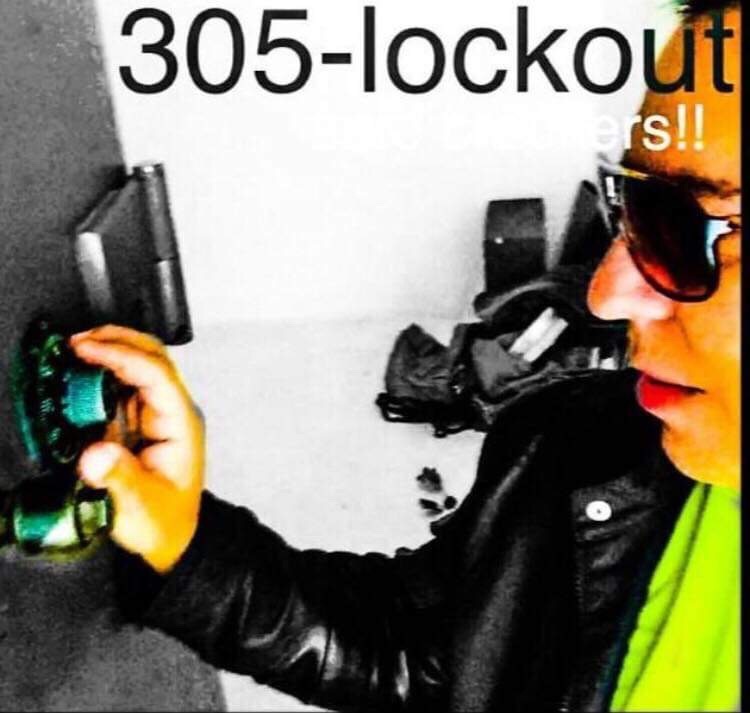 I just want to say that 305 LOCKOUT are excellent, honest and trustworthy. 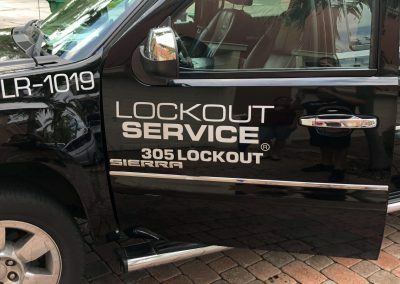 They know their stuff very well. 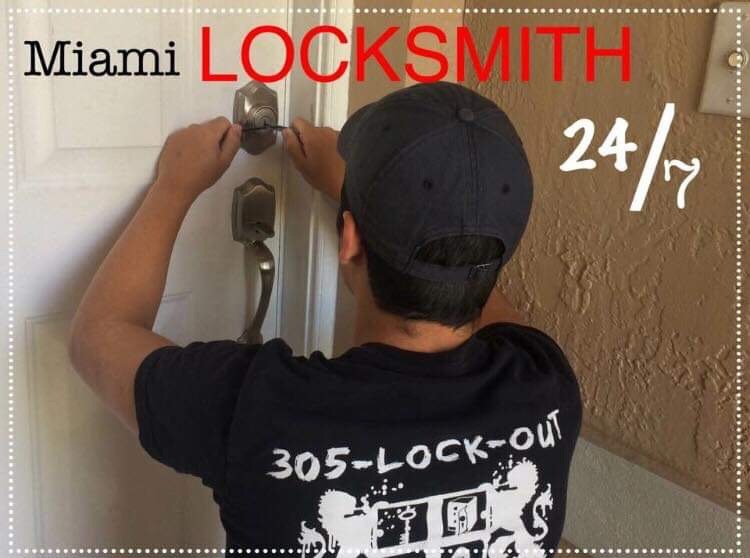 I need a lock solution for a custom gate. 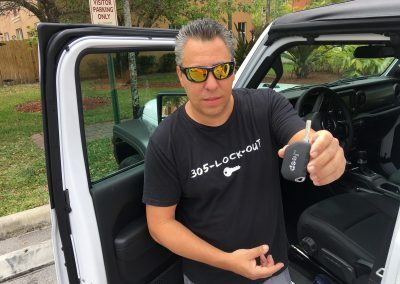 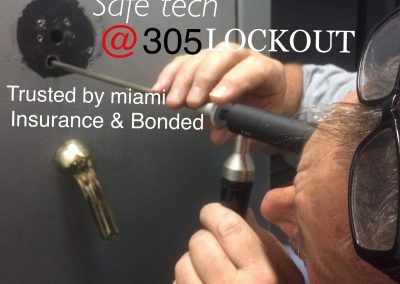 I have contacted many locksmiths and they said that it wasn’t possible but 305 LOCKOUT did it. 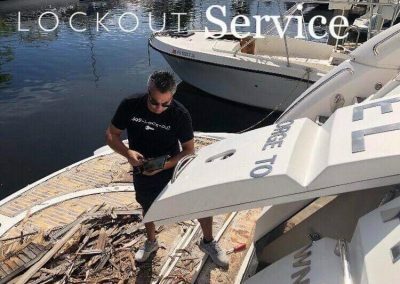 Excellent customer service and workmanship, very reasonably priced and reliable too! 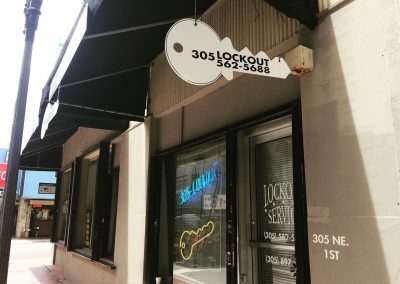 I will definitely recommend 305 LOCKOUT to everyone. 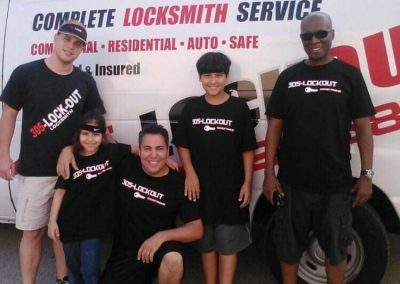 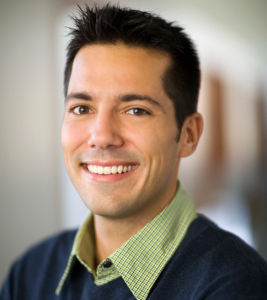 I hired them for the first time about 2 years ago and they did a wonderful job. 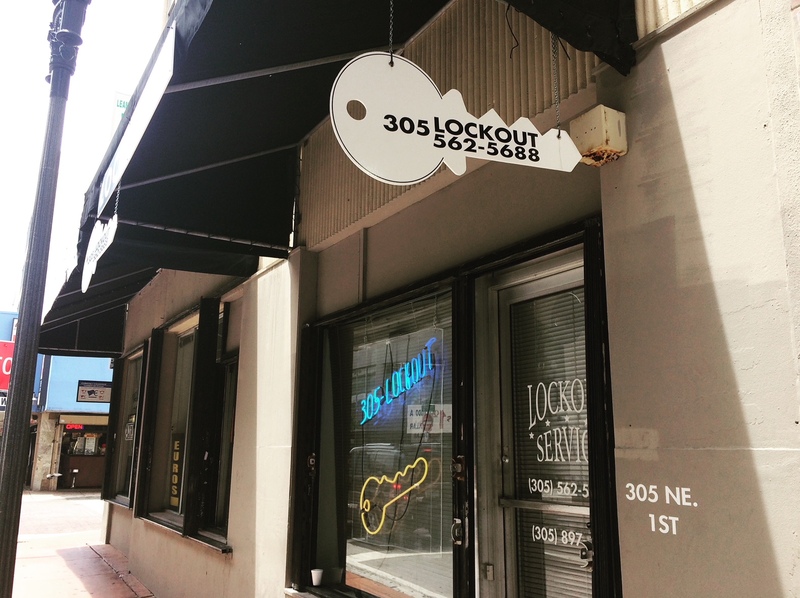 After that whenever I need a locksmith I only hire 305 LOCKOUT. 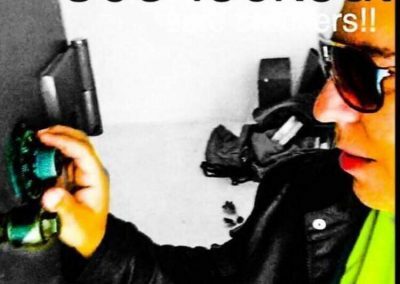 They are just the BEST. 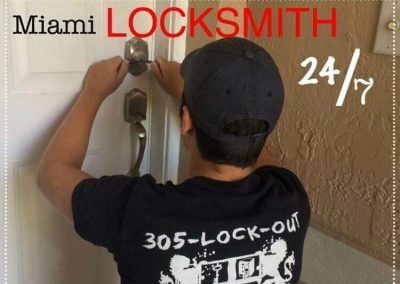 A few months ago I called them to my office after a burglary event. 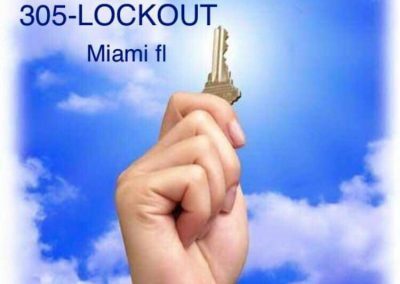 They secured all the doors and windows with the best quality locks. They did all this and that too at a very fair price. 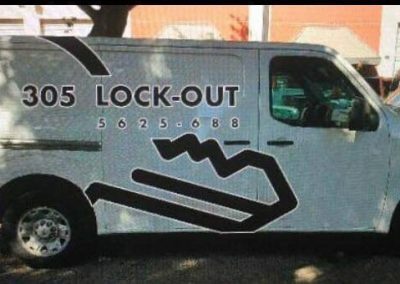 I can be sure that no one can break in now. 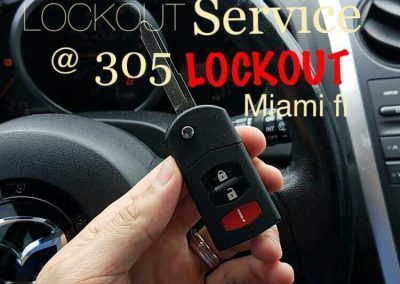 Thank u so much 305 LOCKOUT once again. 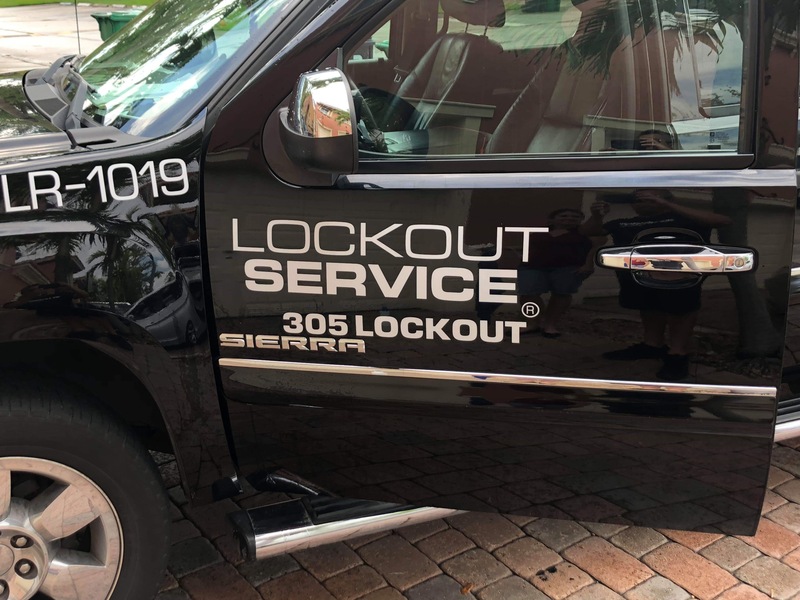 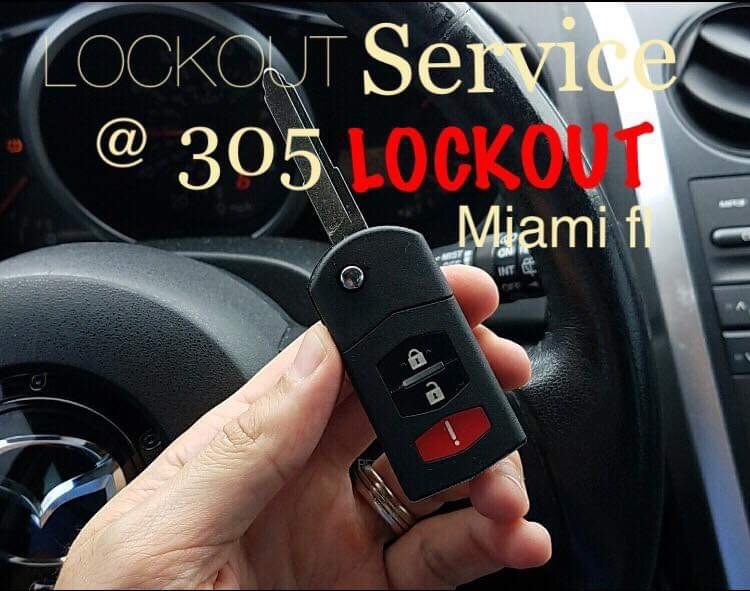 305-LOCKOUT provides quick response to all residents of the Miami, Florida area.